A gate accidentally left open, a broken fence, an unfortunate event — these are just a few examples of things that can cause your dog to find his way out of the house, wander off, and get lost. Fortunately, when things go beyond your control and you can’t find your dog, a microchip will help increase the chances that you’ll find your pet and bring him back home. 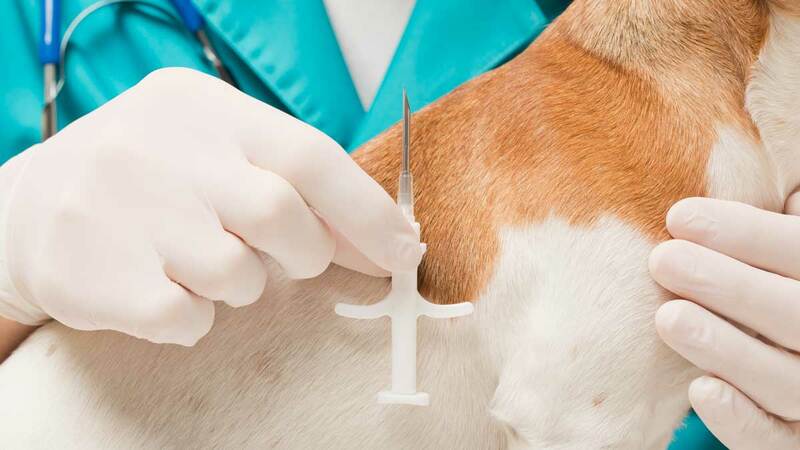 With a needle, a microchip is usually implanted between the dog’s shoulder blades in a quick and painless operation. Your pet will experience a pinch similar to what a person would feel when giving blood. With the microchip being the size of a grain of rice, your dog won’t even feel the microchip once it’s in. Give yourself more chances of having a happy reunion with your pet. Here are four good reasons why you should microchip your dog ASAP. More and more countries have made it mandatory for all pets to be microchipped. This is a step towards responsible pet ownership as microchipping is a great method of reuniting owners and lost pets. Also, a chip in every dog prevents owners from abandoning their pet without consideration of their welfare. In countries where microchips are compulsory, the number of stray animals in dog pounds is significantly less. If you’re planning to travel with your dog to any of the countries listed above, make sure that your pet is already microchipped before you go. If ever someone claims your dog, a microchip can solve the ownership dispute. The person who is registered as the owner on the microchip database is the real owner. Moreover, microchipping also help trace breeders of unhealthy puppies to make them accountable for their actions. Lost dogs that have microchips are more easily found. In some countries, each chip has a distinct number which can be read by a scanner to access the dog owner’s information. The chip number links to your contact information, the dog’s name and the contact information of the shelter or veterinarian that placed the chip. In other parts of the world, the microchip will only reveal a number which can be used to find the veterinary clinic where the pet is registered as a patient. A microchip gives your dog a better chance of being reunited with you. 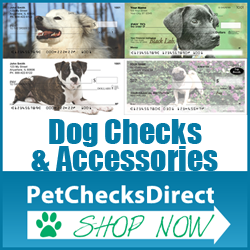 Unlike tags or collars, it doesn’t slip off and stays with your dog for a long time. When you’re on a vacation with your dog in an unfamiliar place, you and your pet won’t know your way around. It will probably be a confusing environment for your dog, as few landmarks will look familiar and there may only be a few traceable scents to find their way home. Should your dog get away from you and fail to find his way back, the knowledge that he has a microchip can help ease your worries and take you one step closer to finding your pet sooner. Your dog’s safety should always be your top priority as a pet owner. Microchipping your dog is a simple, inexpensive, and painless procedure, so there’s no reason for you not to do it when it can safeguard your pet’s overall well-being. 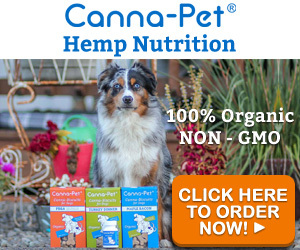 Don’t be too confident about the notion that nothing can happen to your pet. And if technologies like the microchip can give your dog an extra layer of protection against safety risks, you should certainly consider talking to your trusted vet about it. Orignally from Devon, England, Dr. Spicer graduated from Liverpool University in 1990 and is a member of The Royal College of Veterinary surgeons. As a Managing Partner and Senior Veterinary Surgeon at The Veterinary Hospital in Dubai, he has taken strides towards providing comprehensive service by hiring veterinarians that are flexible, approachable, and highly specialized in their respective fields. Max and his wife Michelle along with their two children enjoy life with their two rescued dogs and cats.